The Hospital of Saint Raphael retained Kenneth Boroson Architects to design the expansion of an existing Operating Room, and renovation to a high-tech PET Scan Room. 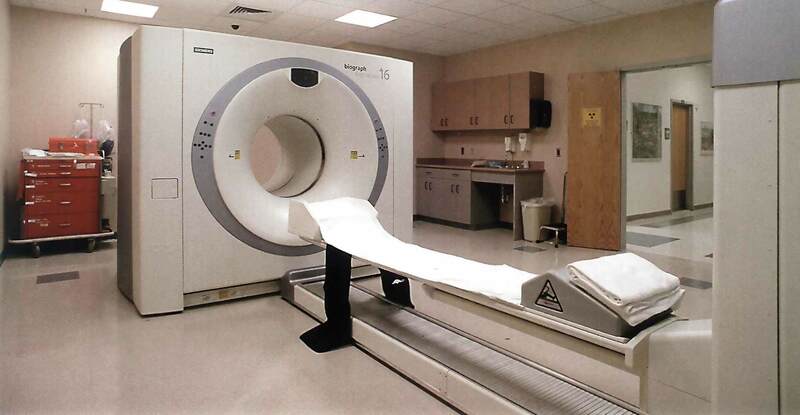 Spatial and structural modification were made to the PET Scan Room to accommodate a new Siemens Sensation 16 PET scanner. New solid lead panels were designed and installed. For the Operating Room expansion, our firm worked closely with the contractor, creating a critical phased approach, in order to maintain sterile conditions in adjacent areas. Finish upgrades, mechanical, electrical, plumbing and structural upgrades were included with the expansion. Our team detailed the lead shielding placement within the partitions surrounding the room and conducted meetings with the State Health Department to ensure compliance review. 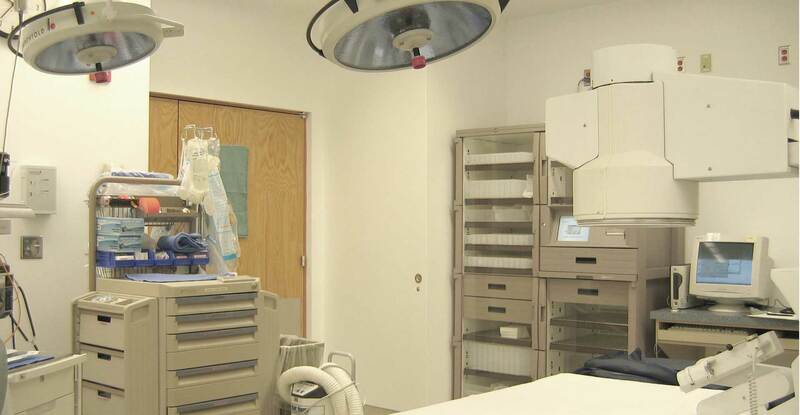 Within ninety minutes of receiving the Certificate of Occupancy, the room began functioning as a full Operating Room.